Frame overlays for decorating black bars in portrait videos/photos. Cropping an animated gif is quite different from cropping still images. Fortunately, there are also some free and easy to use croppers that can help you realize it. 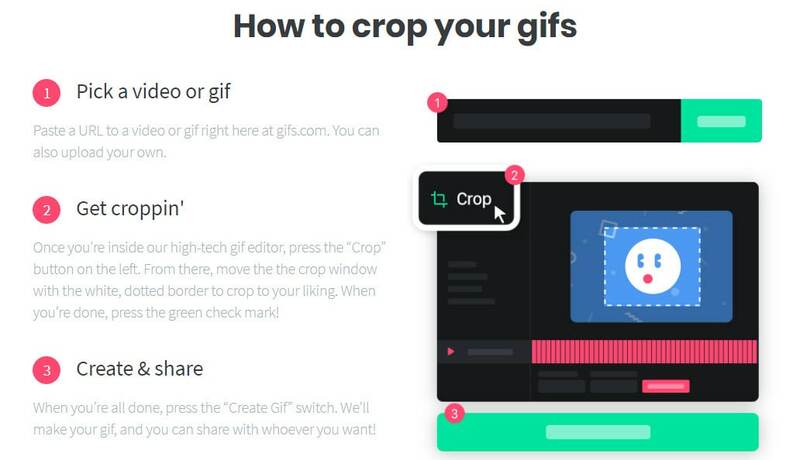 Read on to find the best 5 GIF croppers, and the how-to steps are listed in detail. Wondershare Filmora is an easy-to-use yet powerful video editing software which allows you to edit GIF files, like cropping, reversing, rotating, splitting, cutting, add text and overlays, etc. Right click on the gif clip, choose "Crop and Zoom"
Allows you to adjust the cropping domain accurately, and you can preview the result before export. An all in one editor that not only allows you to crop your GIF image, but also to convert gif to video (video to gif), add text and effects to gif file, correct color for gif images, etc. It might be a little bit heavy if you just want to crop a GIF image. An online site designed for GIF editing, you can find lots of interesting gifs made by other users on this site. 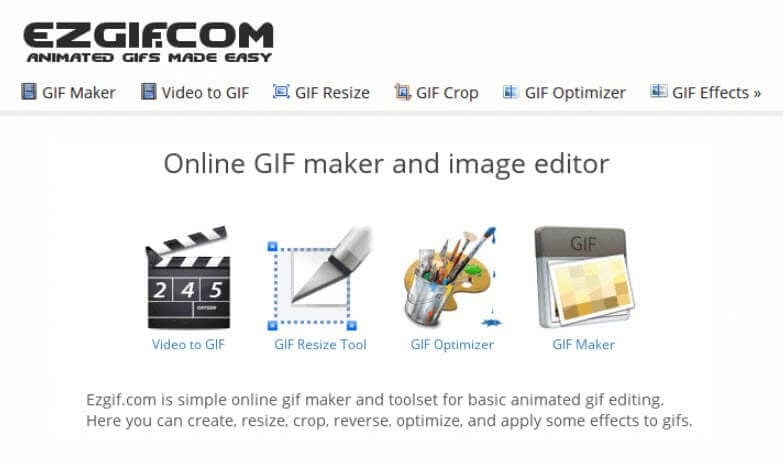 Another simple online tool for cropping and slicing animated GIF, PNG and WebP. The final result will be downloaded automatically, you can also copy the image link if you want to share it with others. A second later, a preview window will appear under the original image. Click "Download the result" to export the cropped gif image. If you want to make a GIF online, Filmora meme maker is your ultimate solution. It helps you make image, GIF and video memes directly without watermark. It is totally FREE to use and no sign up. You can change text size, color and position to create caption when you are editing. You can also put text inside or outside in GIF. Just with a few clicks, your GIF is done. Try it now!